Notes​: Late 1980s release. 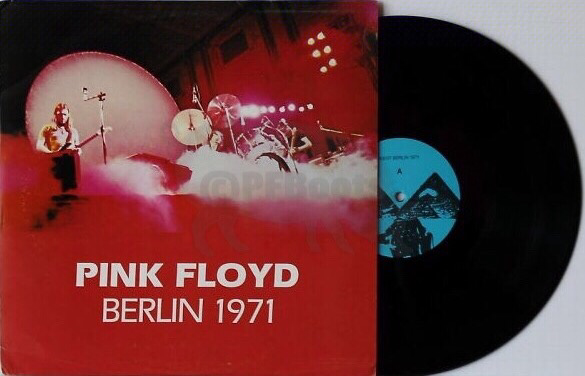 3lp in a non-gatefold deluxe color cover. 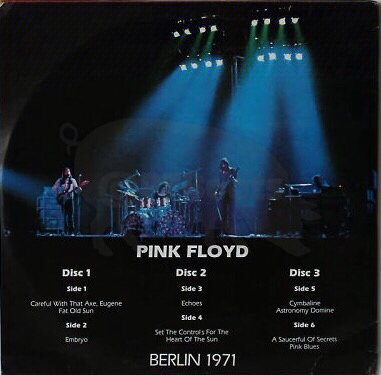 Each disc has a deluxe blue label. 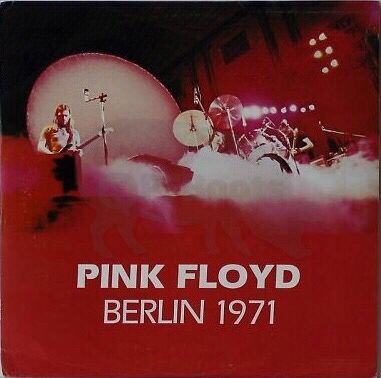 Disc 3 was reissued as Berlin 1971 Part 3.